Philadelphia: Presbyterian and Reformed, 1955. 139 pp. 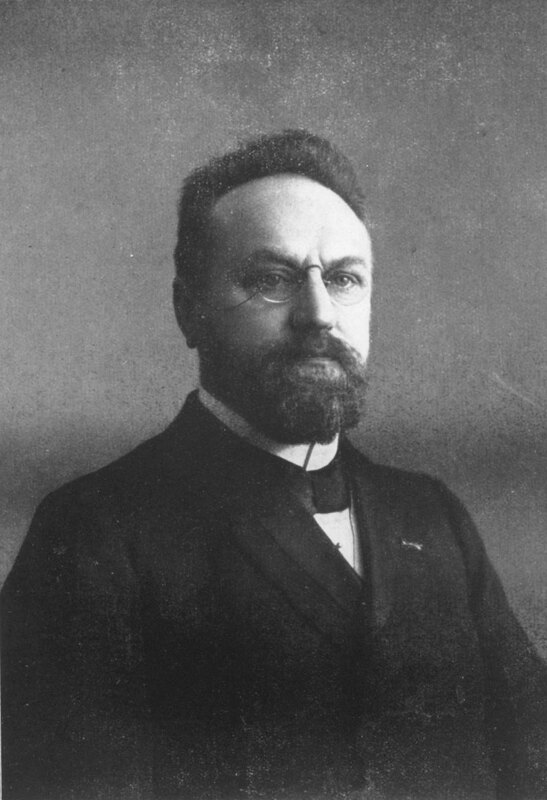 Having been accused by the Calvin Forum writers of being under the influence of idealism, this collection of book reviews on modern idealistic philosophy (1930–1942) was published in order to clarify his opposition to it. As you can see the accusation is nothing new, and from the first line in the preface, Dr. Van Til could not be more clear about his position. Read it for yourself, share it with philosophy students, and people with the integrity and humility to admit error, misguidance, misleading, and misunderstanding. The following video selections come from the Westminster Theological Seminary videos on Vimeo Source: http://vimeo.com/westminsterts/videos The goal here is to gather and create awareness of the videos related to this blog. 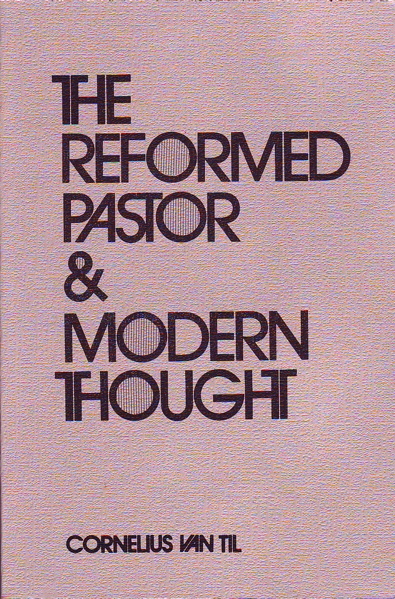 “The Reformed Pastor and Modern Thought” published in 1971. This is an interesting and important work, as relevant today as ever. In the first chapter Dr. Van Til primarily discusses Reformed apologetics in relation to John Calvin’s Institutes. The second chapter dealing with Roman Catholicism, also deals with classic Greek philosophers, contrasting Thomas Aquinas with John Calvin. 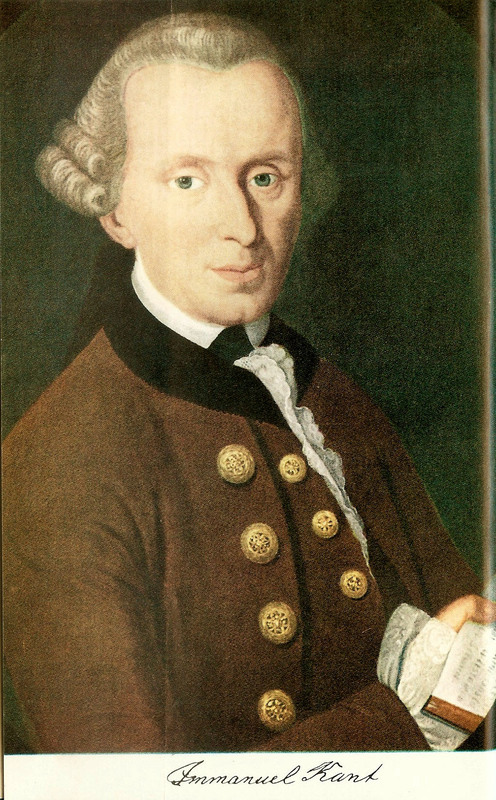 Chapter three deals with the philosophy and religion of Immanuel Kant and his influence within Protestantism. Chapter four is an analysis of Richard Kroner and Paul Tillich. Chapter five is a response to modern Catholicism. The last chapter six is a response to the modern ecumenical movement. “This little volume is designed to aid the Reformed pastor in his work of helping high school and college students face the challenge to their faith presented in their classes on science, philosophy, and religion. To be able to help his young people the Reformed pastor must himself have some acquaintance with modern science, modern philosophy, and modern religion. But, more than that, he must see clearly for himself that unless science, philosophy, and religion frankly build upon the authority of Christ, speaking his Word in Scripture, they can offer no coherent interpretation of life. Modern thought has repeatedly, in attempting to explain reality, shown its own incoherence. Today I am adding a collection of 18 reviews from 1940-1949 by Cornelius Van Til. These include reviews of a book about the philosophy of John Dewey, the philosophy of Alfred North Whitehead, a couple of books by Karl Barth, a book by Abraham Kuyper, and more. You might ask or wonder what the value of these old reviews of old books could possibly be. These reviews can serve as primary source examples to help us learn how to apply, how to put into practice and use a presuppositional or Van Tillian approach for academic reviews and more generally, every area of life. or go to the Van Til PDF page, where all of the PDF’s are located. One of my overall objectives for this blog/site is to bring together under one roof, as many Van Tillian resources as possible. With that said, this short post is long overdue (my how time slips by, I’ve had CMF bookmarked for nine or ten years now lol). 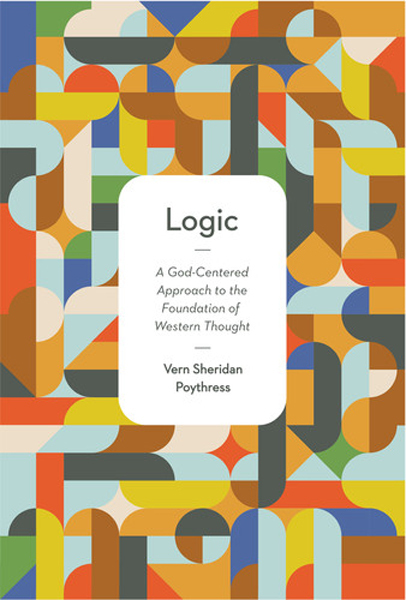 The articles address many different topics including: Apologetics, Authority, Autonomy, Christian Ethics, Critiques of Evidentialism and Classical Apologetics, Epistemology, Presuppositionalism, The Problem of Evil, Theology, Inerrancy, and Limited Atonement. Fortunately the articles can be saved and copied, and converted into other formats such as pdf, epub, and mobi. From all of my searching Covenant Media Foundation appears to have the most comprehensive collection of articles by Dr. Bahnsen on the web, if not a nearly complete monopoly on everything Greg Bahnsen. I hope one day, CMF will be a little more generous with at least a select portion of their wealth of resources. In the meantime, Christians lacking financially will have to settle for the free articles, a handful of mp3’s, and the select few YouTube offerings.